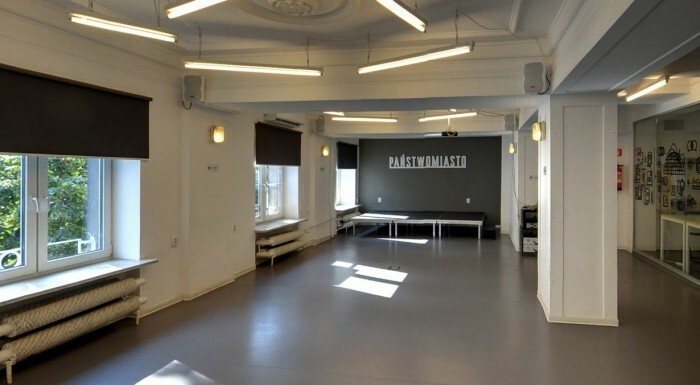 Państwomiasto is a place with a minimalistic design and cold, grey interior with stones. There is something about this place, but it is really hard to tell what exactly. Still, one thing is certain ‒ every day it attracts lots of customers who are fascinated by the atmosphere of this café and sit there for hours. Alcohol menu includes rich choice of beers (also featuring niche ones which are hard to find anywhere else), a wide range of fancy cocktails and other strong drinks. 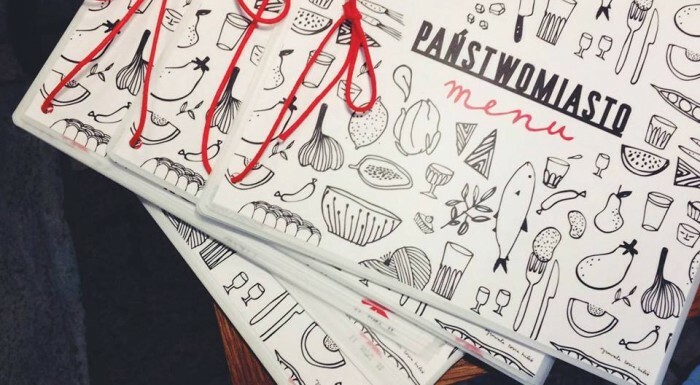 Delicious dishes: sandwiches, for instance with salmon or brie cheese, salads, various versions of risotto, and exquisite breakfast with an option to create your own set, these are really tempting offers which are available for customers of Państwomiasto. Its staff cope with orders very well and kindly respond to every customers’ requests. 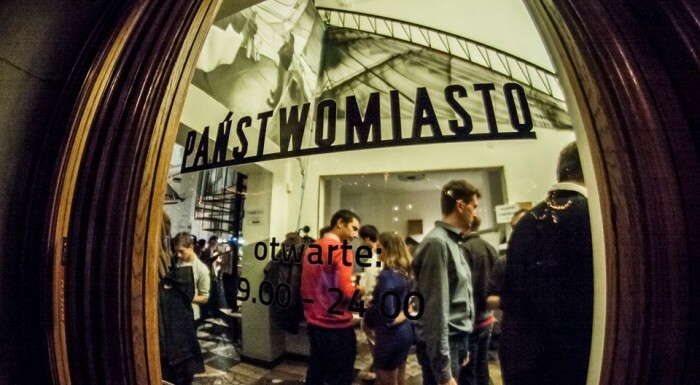 People who create the unique and inspiring atmosphere of this place are the most important thing about Państwomiasto. 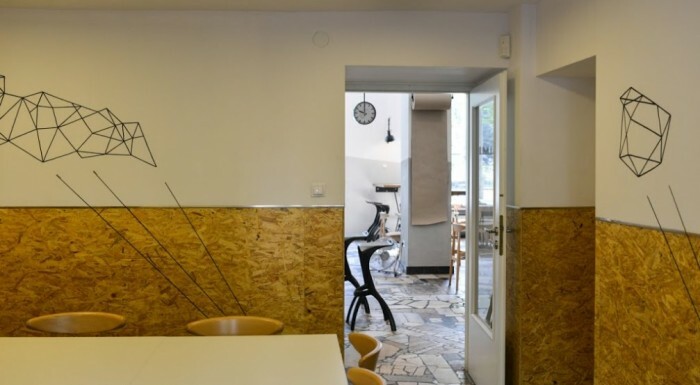 Apart from satisfying customers’ culinary needs, it aspires to be a place for lively, artistic and political discussions. You can also buy a book, read one and share your opinion about it here. 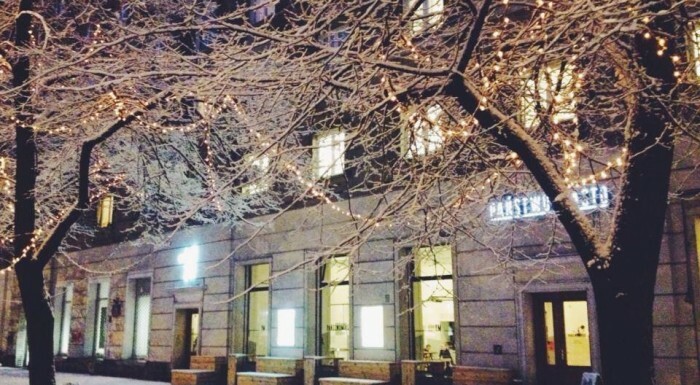 It is a place where intellectuals, hipsters, artists, and other people who are eager for serious thoughts and have various passions can be found. There is one place where they can unite ‒ it is Państwomiasto, of course. Monday - Sunday 09:00 a.m. - 12:00 a.m.